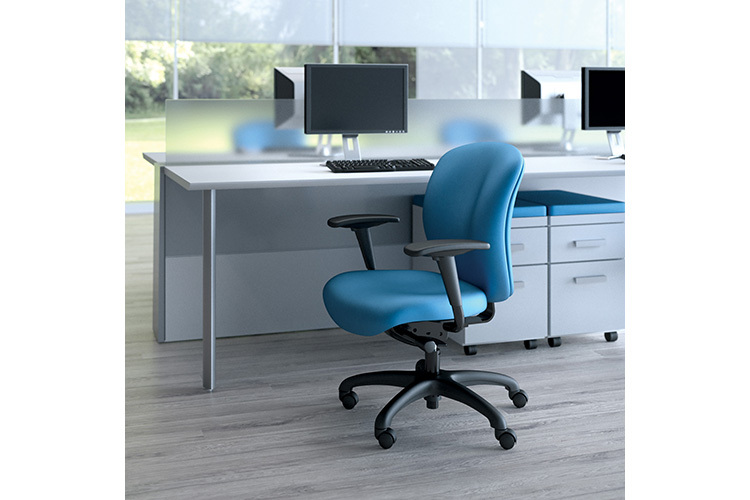 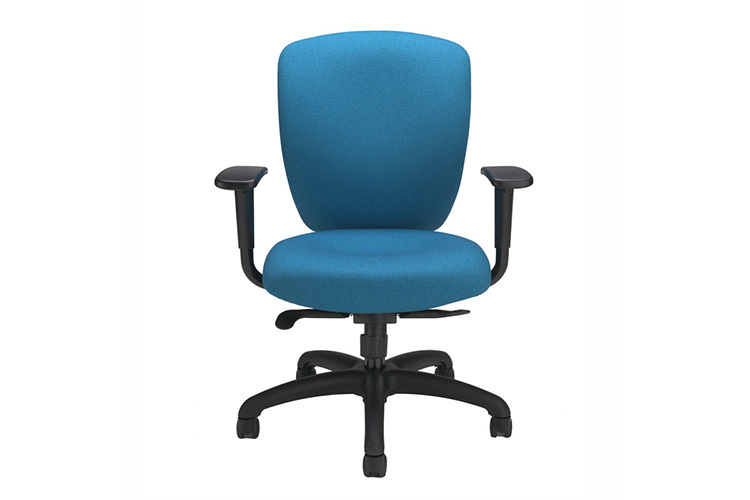 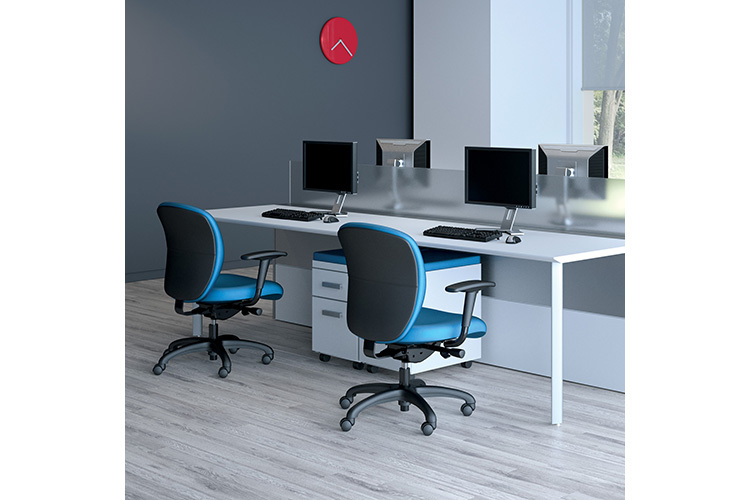 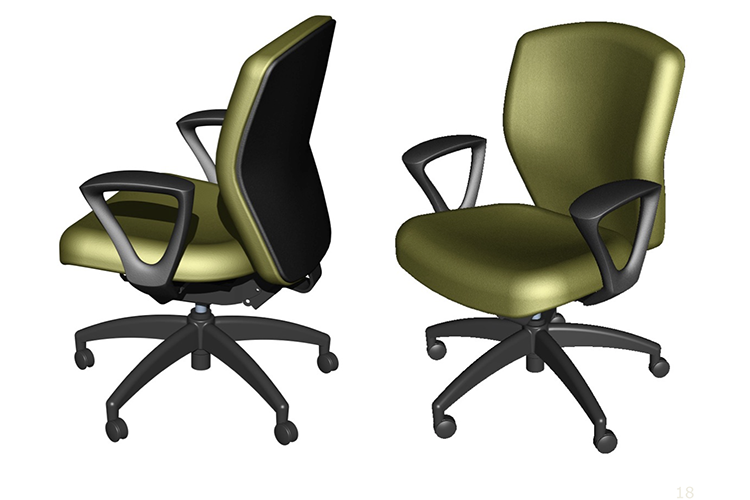 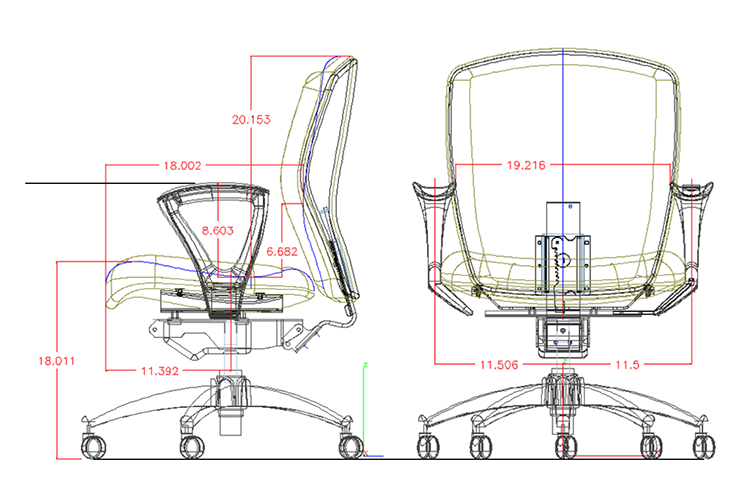 Non-Stop is designed to meet the demands for ergonomics and durability in intensive-use environments. 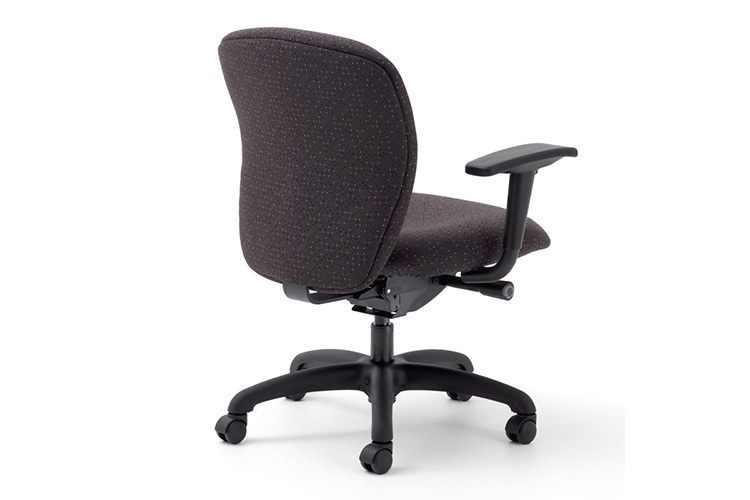 Knack is the lighter-performance model suited for any office. 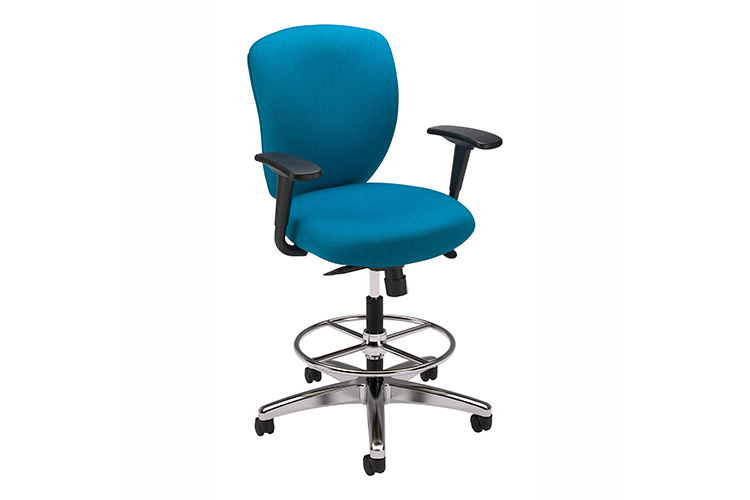 Non-Stop’s Heavy-Duty solid steel structure provides reliability and ergonomic comfort in high-intensity environments — like healthcare stations and public safety Call Centers — where chairs are required to perform round-the-clock daily. 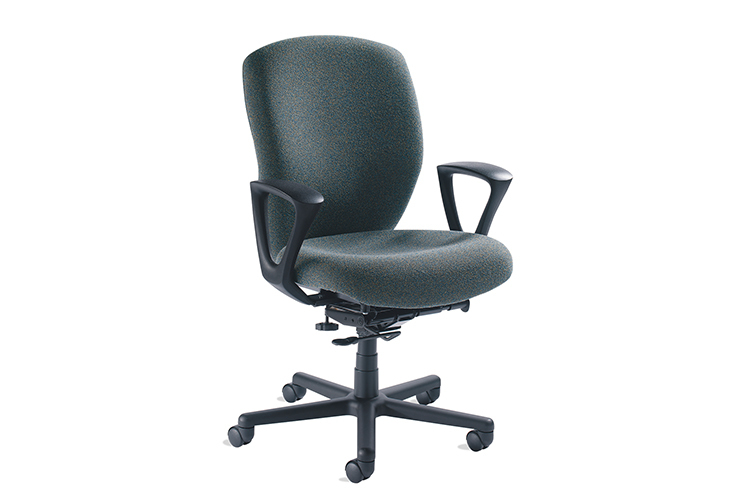 Non-Stop is offered in three sizes and strong enough to support a full-range of users up to 400+ Pounds. 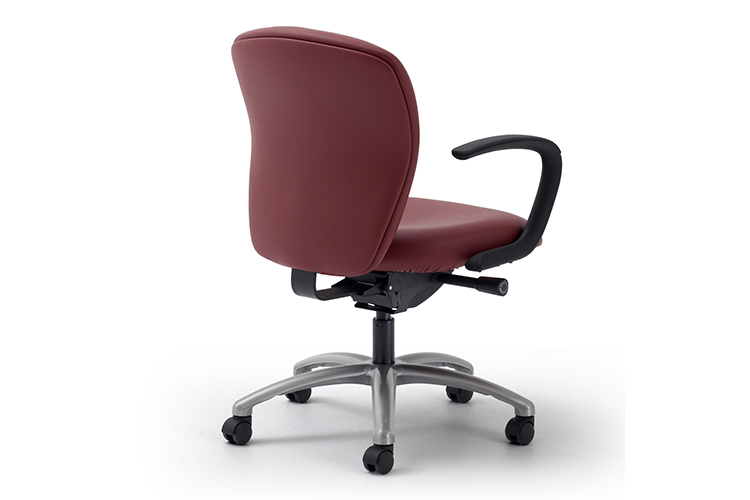 Knack’s lighter weight construction offers an uncluttered, transitional design — making it an attractive, affordable option for corporate, healthcare, government and educational settings.